The Jamaican iguana, one of the world’s rarest lizards, has blue-gray legs, blackish-red eyes, and calls only a small swatch of land in Jamaica home. Cyclura collei, now found only in the Hellshire Hills on the island’s south coast was once widely distributed, but disappeared from the landscape thanks to poaching, predation, and habitat loss. The lumbering lizard was believed extinct until the 1990s when a Hellshire pig hunter retrieved a wild iguana from his dogs. An intensive recovery program was set in motion by local scientists, regulators, international donors, and two US zoos. The breeding population of iguanas in the Hellshire Hills has increased over six-fold. The international scientific community hailed this as a tremendous conservation success story. The Hellshire Hills are part of the Portland Bight Protected area, 724 square miles of mangrove forests, coral reefs, seagrass beds, dry limestone forest, and the two Goat Islands. 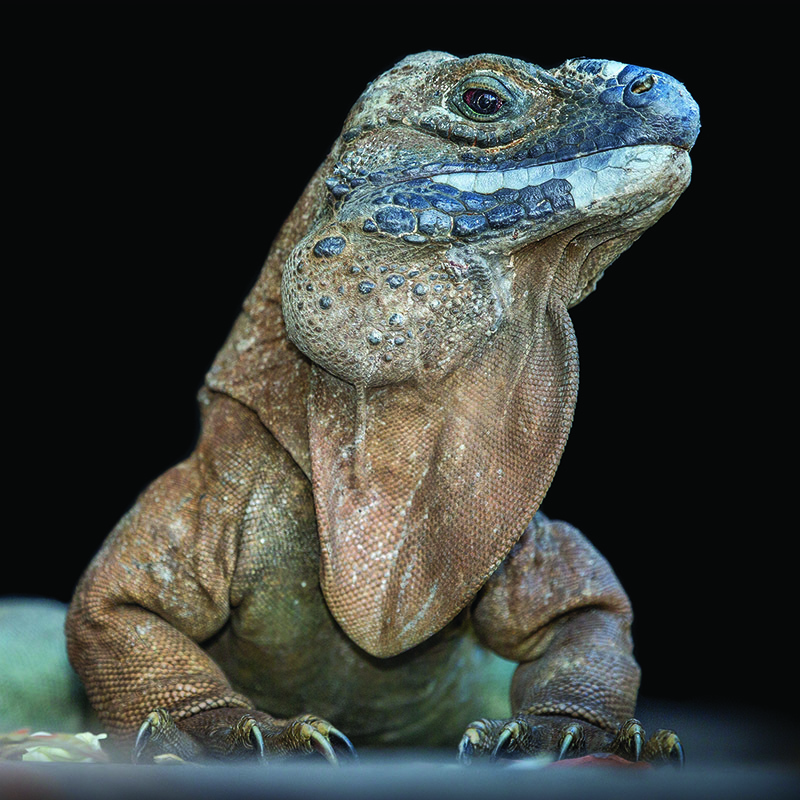 The next step in the efforts to save the Jamaican iguana was to establish a wildlife sanctuary on Great Goat Island and support efforts to rebuild a viable Jamaican iguana population. But in August 2013, the Jamaican government announced it was considering a proposal by Chinese investors to construct a logistics hub and transshipment port in the vicinity of the Goat Islands. The Jamaica Environment Trust (JET) turned to ELAW for help. This wasn’t the first time the two groups had worked together. Long-standing allies, ELAW and JET have collaborated on many issues over many years — strengthening fisheries management laws, filing Jamaica’s first environmental public interest lawsuit, advocating against a proposed coal-fired power plant, and helping citizens participate in decisions about development projects that threaten sensitive ecosystems. JET’s main contention about the proposed port near the Goat Islands was the lack of transparency about the project. Efforts to get more information using the Access to Information Act had all been denied. With ELAW’s help, JET took legal action to challenge the denial in 2014. 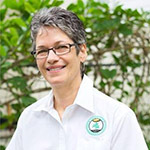 Preliminary hearings were held, then there was a change of government in February 2016, and in September that same year, the Jamaican government announced, over Twitter, that while the logistics hub would go ahead, it would not be at the Goat Islands due to the environmental damage that would be caused. JET continues to advocate for the declaration of a wildlife sanctuary on Great Goat Island and support efforts to save the Jamaican iguana.